I have now created a new website for when Booktrope bring out the new edition of In Shadows Waiting. 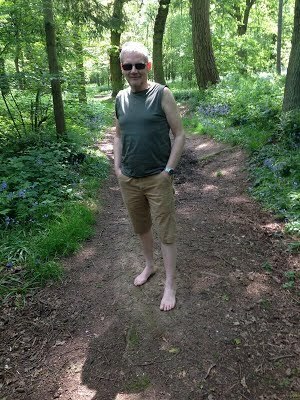 http://stewartbintauthor.weebly.com/. My New Blog. Please Move There…. Available formats: epub, mobi, pdf, rtf, lrf, pdb, txt. 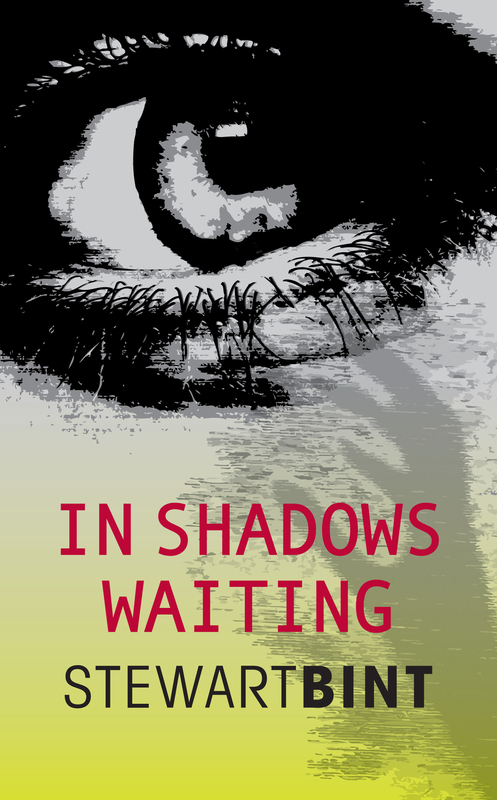 In Shadows Waiting is a ghost story that gets darker by the page, inspired by my real-life brush with the supernatural. The story revolves around an ordinary family who find themselves the victim of an ever-increasing onslaught. It starts gently, building to a shattering climax. During a spate of burglaries in their village the family start seeing fleeting movements in their garden. Then things happen in the house. The police can find no sign of intruders. Until January 16th 2013 it’s available absolutely free by using the coupon code ED38V at the end of the Smashwords checkout. It’s a light-hearted ghost story with biting satire pulled from my life experiences and observations, including how badly people in positions of power treat others. 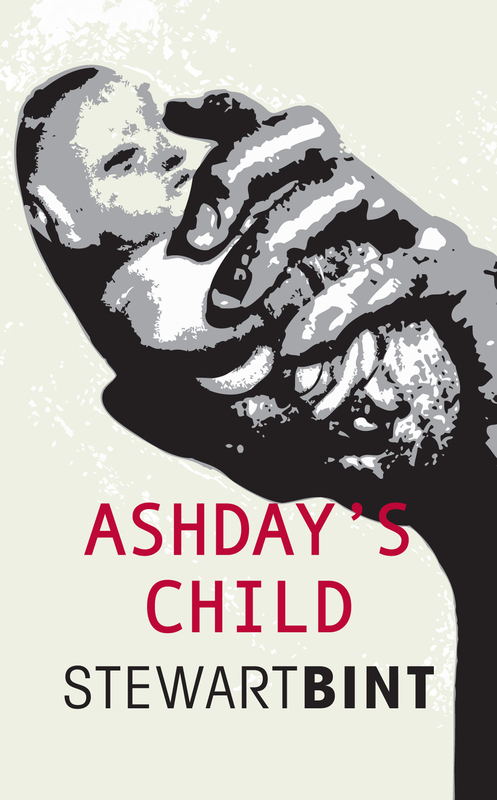 Ashday’s Child was accepted on to Smashwords’ Premium Catalogue, less than a week after publication. 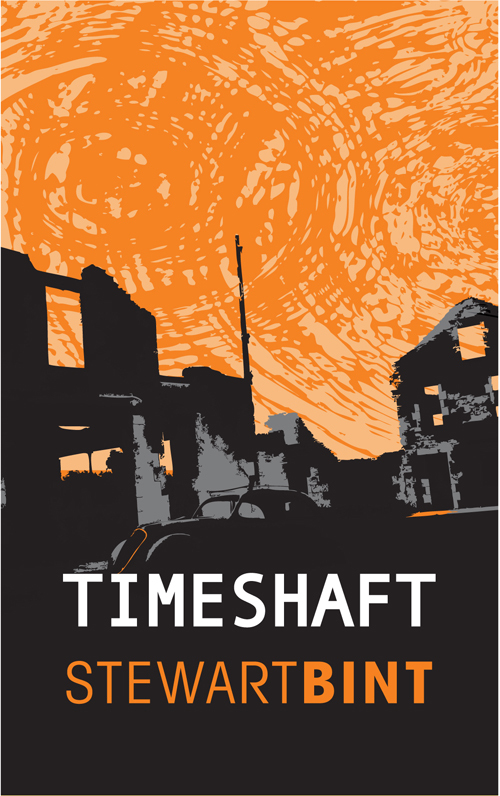 Smashwords are now preparing to ship it to outlets such as W.H. Smiths, iTunes, Barnes & Noble, and the Diesel eBook Store. Here’s a synopsis of the story: In a distant, simple society which rose after a nuclear holocaust, a young couple realise with horror that they have inadvertently transgressed a major, but unjust, law. Their baby is due to be born in the forbidden second quarter of the year: it will be an accursed Ashday’s Child. There’s still no feeling like it — knowing your novel is available to the whole world! And soon to be available on the WH Smiths website, Barnes & Noble, and many other worldwide retail outlets. “Malfunction” is now available at half price, in the Smashwords Summer Promotional Offer, until the end of July, when it goes back up to full price ahead of Smashwords publishing my second book, Ashday’s Child. http://www.smashwords.com/books/view/166088. Just use the code shown on that page, when you get to the online checkout. Sales are going well…mainly thanks to word-of-mouth recommendation. It’s the twist in the tail that everyone’s talking about. Also, I’m currently working on my third novel, which has a December publication date. I’m just about on schedule with it! Again, thanks to the best design agency in Leicestershire, Socius, for their excellent work on the front covers. Book sales have started! How cool is that? 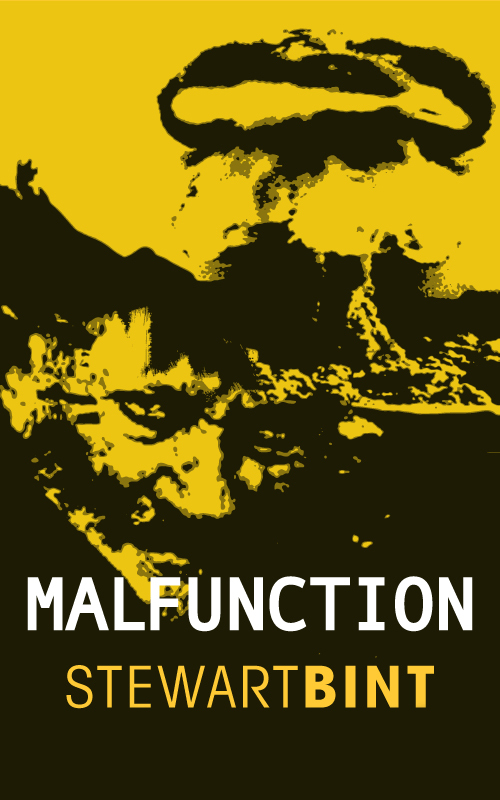 My novella Malfunction was published by the American online publisher Smashwords this morning. Smashwords will be publishing a further six of my books over the coming couple of years — another novella, four full length novels, and a collection of short stories. My thanks go to Socius…without doubt the best design agency in Leicestershire…for the wonderful front cover they produced for me. Thanks, Sharon and your team.